UNDER FACTORY WARRANTY. CLEAN CARFAX. ONE OWNER. BACKUP CAMERA. POWER LOCKS. POWER WINDOWS. ON-STAR. OWNERS MANUAL. 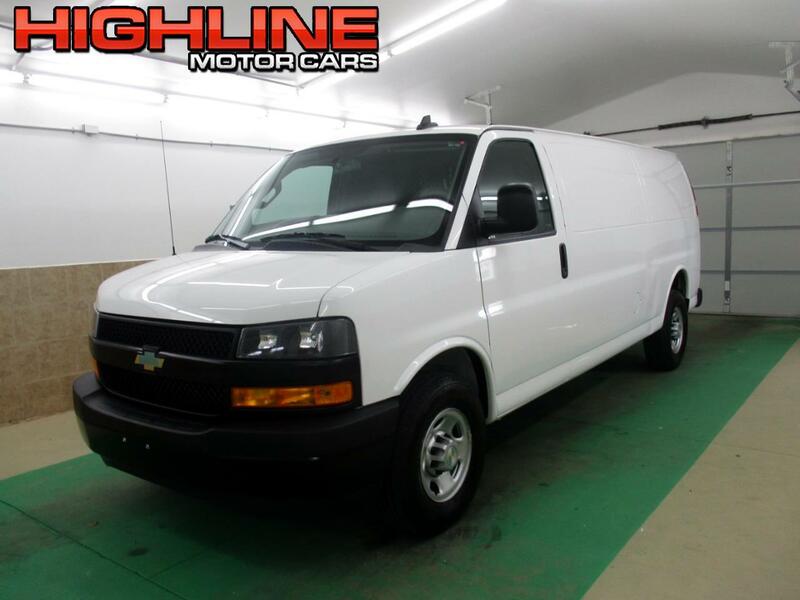 Vehicle Inquiry for 2018 Chevrolet Express Cargo Van RWD 2500 155"
Message: Thought you might be interested in this 2018 Chevrolet Express Cargo Van.